Home / feature / fooddrink / foodie / michelin / michelin star / nakiryu / Michelin-starred cup noodle and 6 other cheap Michelin eats in Asia! 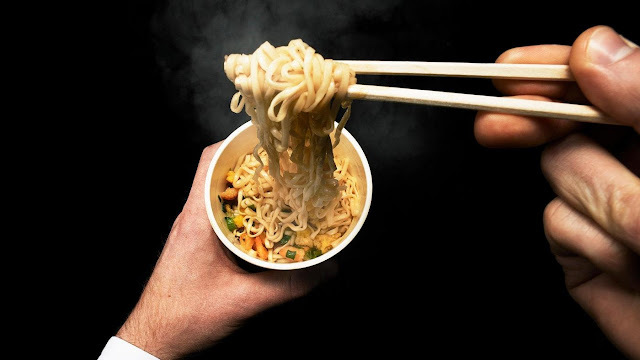 Michelin-starred cup noodle and 6 other cheap Michelin eats in Asia! 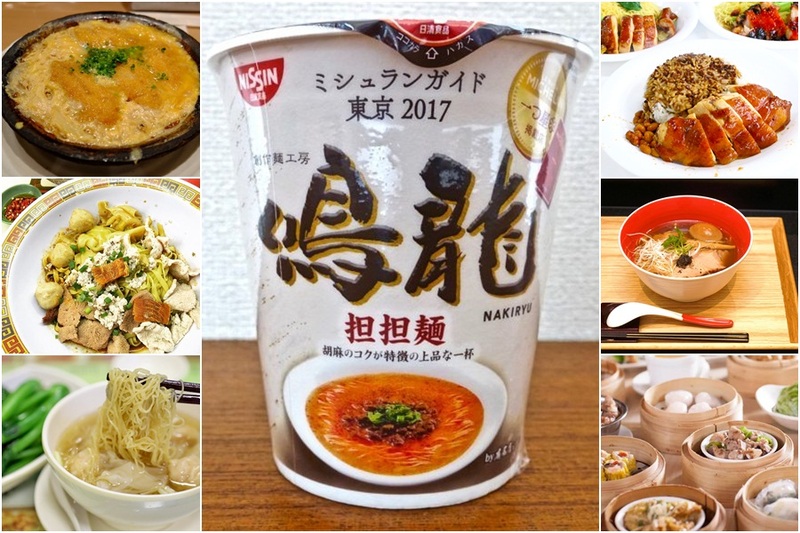 When a Michelin-starred shop in Japan released a cup noodle version of its best dish, everyone went gaga over it. Not only is this one of the cheapest Michelin-starred food you can find, it is also the first Michelin-starred cup noodle! For any dining place, having a Michelin star is a huge deal as it is a hallmark of fine dining quality and restaurants around the world proudly promote their Michelin Star status. 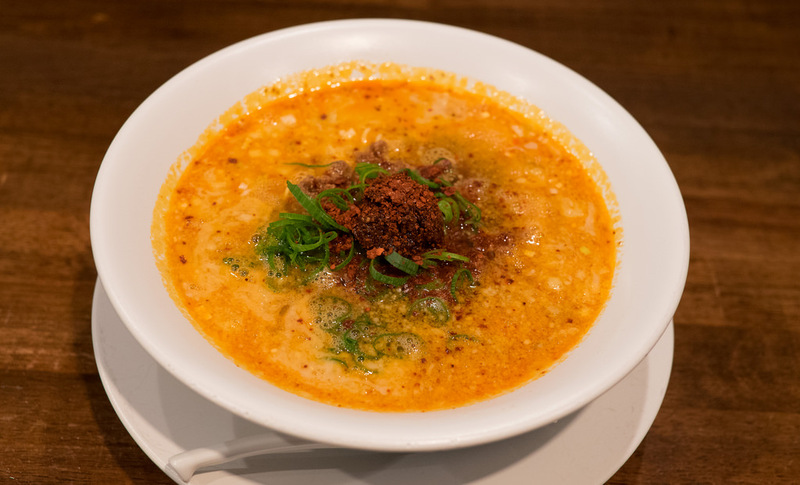 Nakiryu, a ramen shop in Tokyo received a Michelin star in November 2016, becoming the second ramen restaurant to receive the status, joining its nearby competitor, Tsuta, another ramen restaurant. 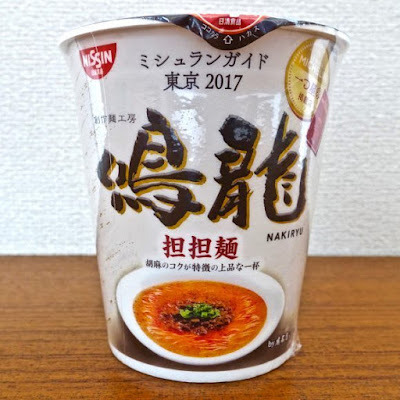 Partnering with Nissin Food, the Michelin-starred cup noodle is called Nakiryu Dandan Noodle and it is part of Nissin’s Signature Restaurant Series. The cup noodle is available only in Japan at 200 yen (USD1.80), and according to the people from Rocket News, the taste does live up to the original! If you plan on going to Japan and will be trying their cheap cup noodles, then you may want to consider going to these places around Asia as well, as they too serve some of the cheapest Michelin-starred food in the world! *Take note that most of the food items listed below are Non-Halal. In the same year, another street food stall had also been given a Michelin star. 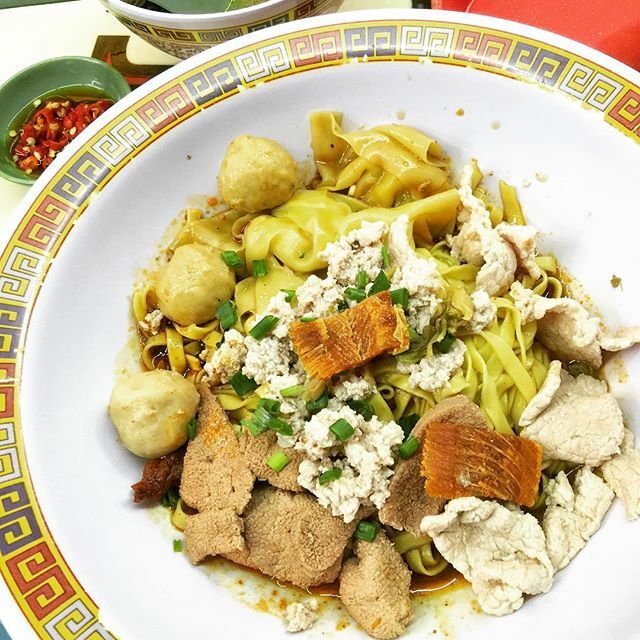 The stall is known for its Bak Chor Mee which contains springy noodles tossed through vinegary sauce, filled with pork and liver slices, minced pork, dumplings, and fried sole fish. The dish is priced at only SGD5 (USD3.70). Originating from Hong Kong, Tim Ho Wan is a famous dimsum restaurant chain with 45 locations across the world. 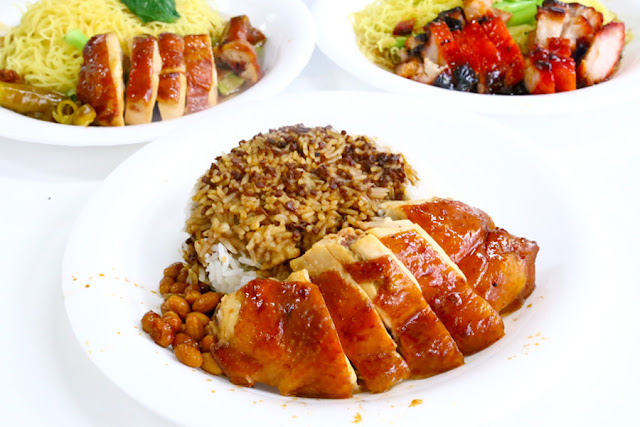 Before Singapore’s Michelin-starred hawkers and Japan’s cup noodles, Tim Ho Wan was regarded as the “world's cheapest Michelin-star restaurant”. Though this may still consider to be true as the two food stalls in Singapore are not restaurants, and Nakiryu’s cup noodle is cheap, but the food in its restaurant chains aren’t as cheap. The food prices starts from HKD10 (USD1.30) and can go up to HKD48 (USD6.15). This is the very first wonton noodle shop to receive a Michelin star. 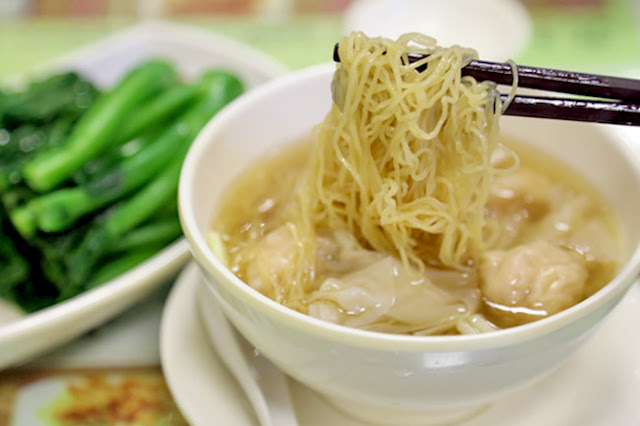 The restaurant which opened in the 40s is famed for its springy wonton noodles and fresh, sweet soup. Despite their fame, prices for each bowl of House Specialty Wonton Noodles in Soup remains affordable, starting at HKD39 (USD5). 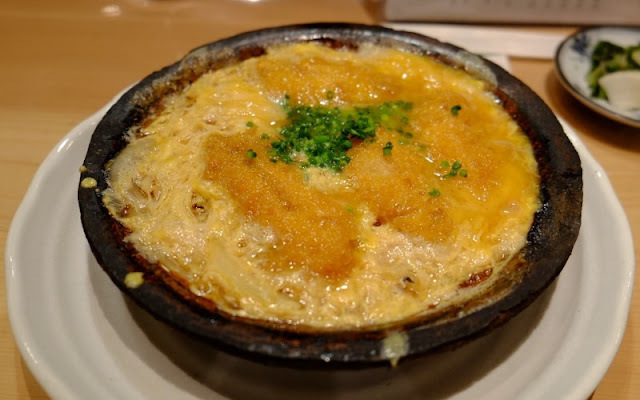 Also known as Shinjuku Kappo Nakajima, the Japanese restaurant is probably the cheapest Michelin star meal you can get in Tokyo, Japan. The restaurant serves up a set lunch at a bargain price of JPY800 (USD7.35). in a beautiful wood-decked kappo-style dining room. The set menu is rounded out with a miso soup, rice, and tsukemono (pickled vegetables), served with green tea. As mentioned above, Tsuta is the first ever ramen restaurant to receive a Michelin star. Up until 2015, most of the Michelin-starred restaurants in Tokyo are sushi restaurants, Italian, French or fusion eateries in Tokyo. Tsuta’s trademark dish is the shoyu soba, or soy-broth ramen, and the prices range from JPY950 (USD8.70) to JPY1,250 (USD11.45).